Nicole T, Senior Artist, MAC Australia, has translated the beauty looks from show to show at this years Mercedes-Benz Fashion Festival Sydney. See below her top tips on how you can rock the Ready-To-Wear Runway. Now THIS is the way to bring health and vitality to the skin in a super cool way. Fresh creamy skin is glazed with warm rust tones across the forehead, cheeks, nose and lips for a monochromatic amber light complexion. 2. Brush brows into place with Clear Brow Set, for hold and also to warm up the hairs slightly to blend into the skin tone. 6. Deepen lips that are patted down with Fresh Brew Lipstick with Boldly Bare Lipliner all over lips. 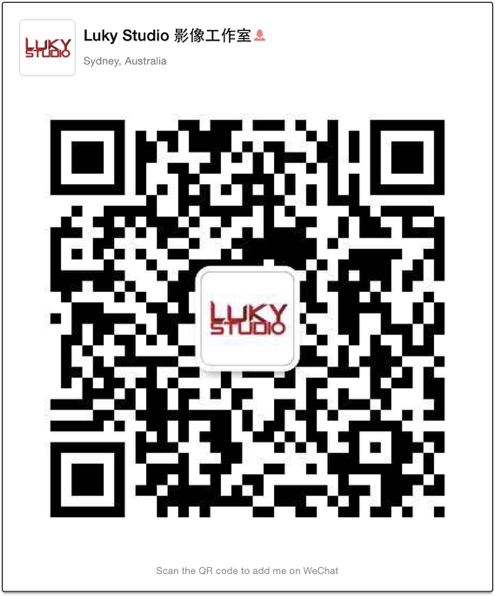 2015 lukystudio. all rights reserved.